although rain is a big commodity here in Orange County, it still can be a bit of a nuisance when you are stuck inside the house with a bunch of stir crazy kiddies. sometimes you just need to get out of the house and burn off some of that energy they have. since outdoor activities are a no-go on rainy days, that eliminates a bulk of the activities to do in the OC. this is something us Southern California aren’t used to. playing outdoors is what we do in SoCal….we have such awesome weather. 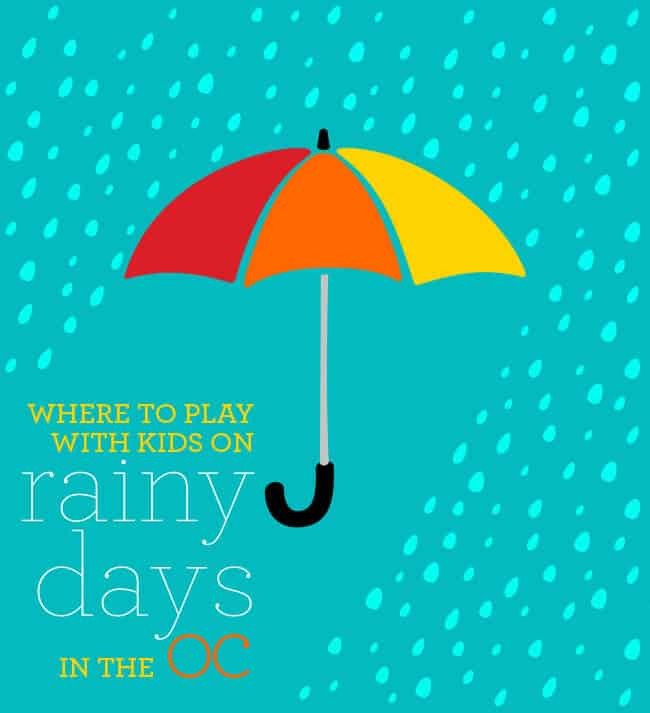 so, where can we take the kids on rainy days in the OC? • Funtopia at Sender One (Santa Ana) this is seriously one of our favorite places. it is loved by kids and adults! interactive rock climbing experience with a giant slide and staff that is amazing. • Prehistoric Pets – The Reptile Zoo (Fountain Valley) Largest display of reptiles. my kids LOVE this place. feed meal worms to turtles and hold snakes and lizards. • Bricks & Minifigs – Resale LEGO store with lots of hard to find minifies and fun sets. 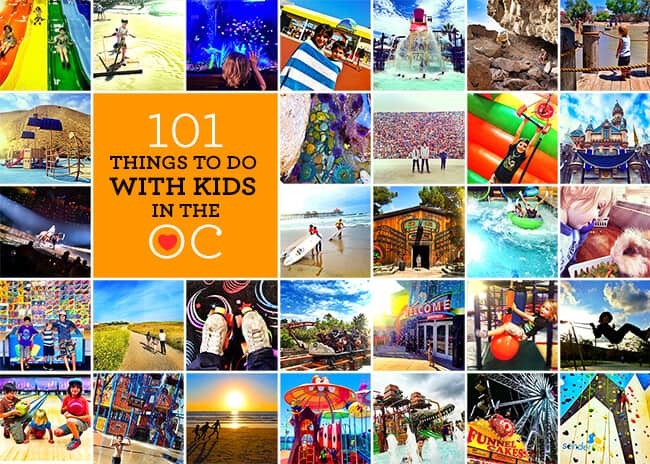 • South Coast Plaza (Costa Mesa) Carousel, LEGO Store, Disney Store, Pottery Barn Kids Book Club on Tuesdays. • Chuck E. Cheeses (nationwide) yes, is said it. usually it is not that busy on school days, and there is plenty of room and fun to be had eating pizza and playing in the arcade. • John’s Incredible Pizza (Buena Park) Pizza, arcade, rides, bowling and laser tag. • Pretend City (Irvine) Fun for babies, toddlers and children, I suggest 10 and under. • bundle up with rain jackets, umbrellas and rain boots and play in the rain! hopefully, some of these options will spark some ideas! good luck. 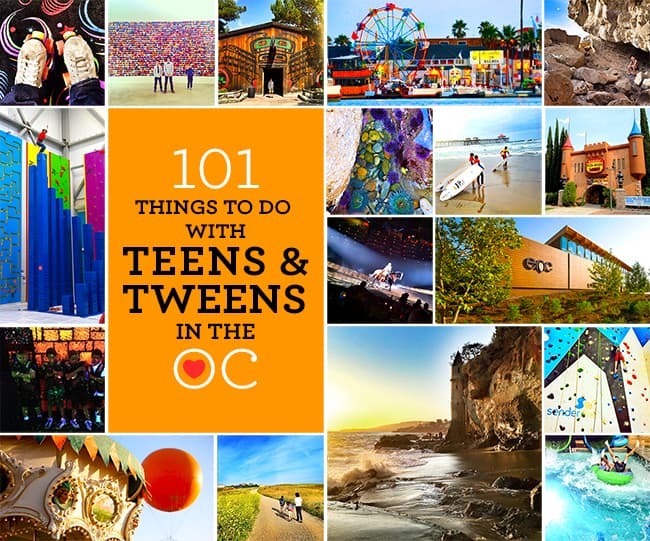 how about 101 Things to Do in Orange County…. 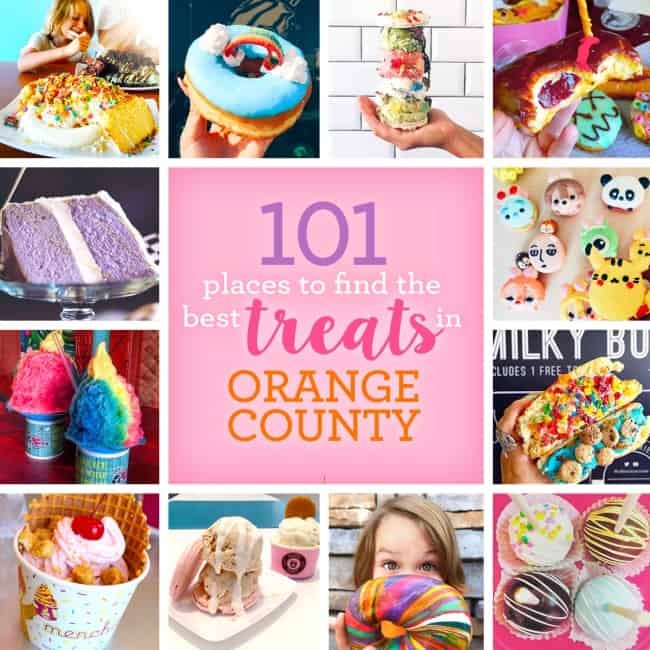 101 Places to Find the Best Sweets in Orange County!